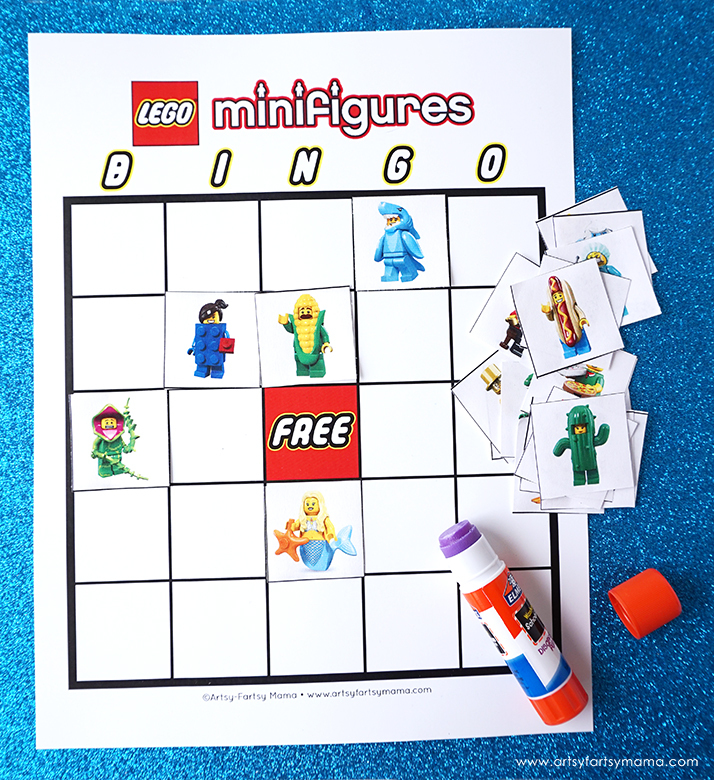 Download and print Free Printable LEGO Minifigure Bingo to play with friends! Unless you're new here, it's no secret that my family is obsessed with LEGO. This year marks the 40th anniversary of the LEGO Minifigure! 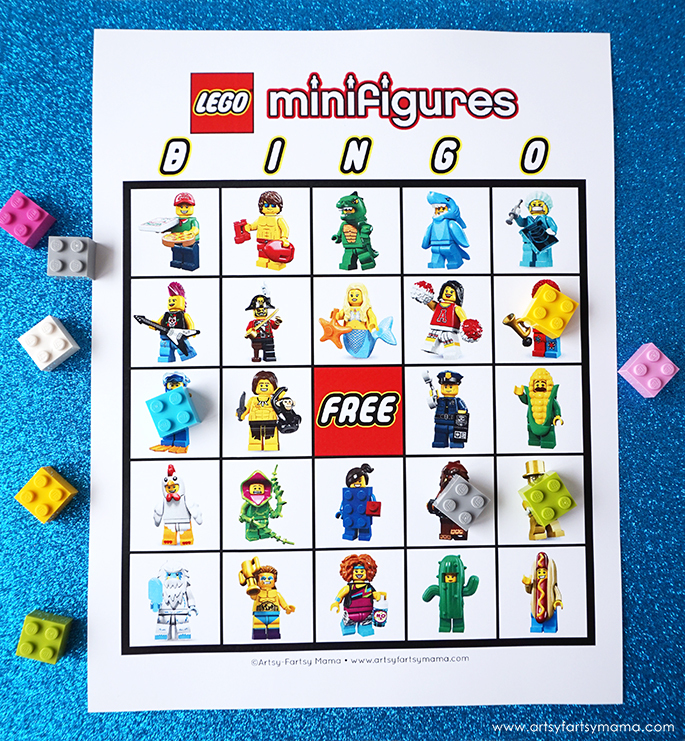 To celebrate, I put together this Free Printable LEGO Minifigure Bingo with some of my favorite LEGO Minifigures for you to play at a party or just for fun! LEGO Minifigure Bingo includes just a few of the minifigures that LEGO has released over the past 40 years, including the Hot Dog Man, Chicken Man, Yeti, and Cactus Girl! This printable bingo set includes ten bingo cards, so it's easy to print and use for parties. It's fun for every age to play, and the calling cards include the names of the minifigures in case you don't know who they are.